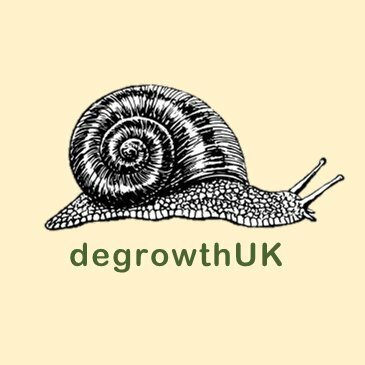 The next (7th) International Degrowth Conference will be in Manchester, 1st to 5th September 2020. The theme will be “Building Alternative Livelihoods in times of ecological and political crisis”. More information to follow in the coming months, but make a note of the date! Previous Of Markets and Militaries: When will the industries of war fall silent?